A major problem that many people are experiencing these days is low energy. Experts argue that in most cases, low energy is related to poor eating habits. Unfortunately, there is little or no awareness regarding this issue.Most people opt for fast foods, since they are delicious and also readily available. The result is that they start suffering from various problems, such as, fatigue, tiredness, and poor memory. 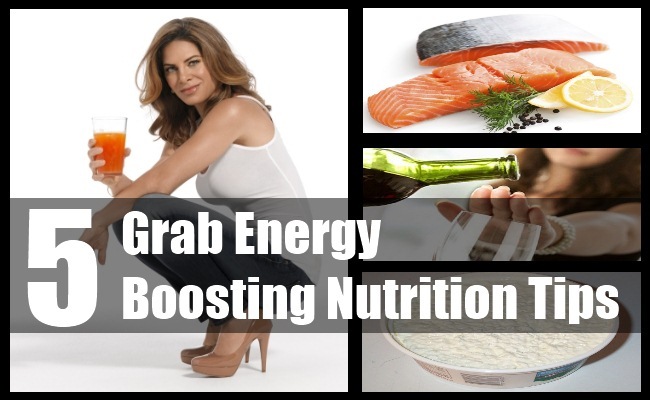 If you are interested in knowing about energy boosting nutrition tips, read on. Start your day with a healthy breakfast. A good breakfast will provide you with sufficient energy for lasting throughout the day. Moreover, several studies have proved that eating a good breakfast is essential for losing weight. If you avoid eating breakfast, you feel hungry soon and as a result, overeat during latter half of the day.Doctors agree that the ideal breakfast is the one that is low in sugar content, while containing the right amounts of healthy fats, proteins, and carbohydrates. For breakfast, you can opt for foods, such as, eggs, oats, or grilled sandwich. 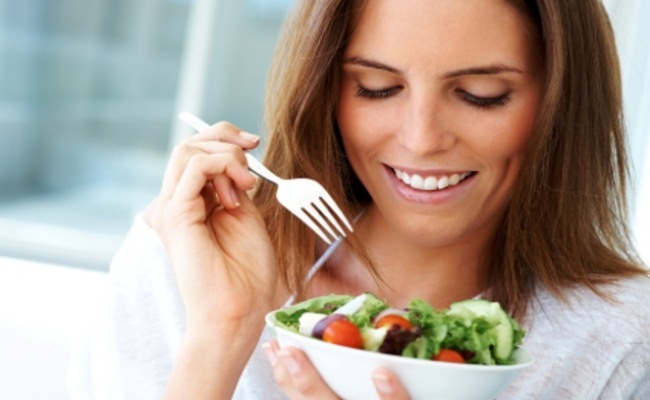 Another good way to maintain your energy levels throughout the day is to eat regularly. 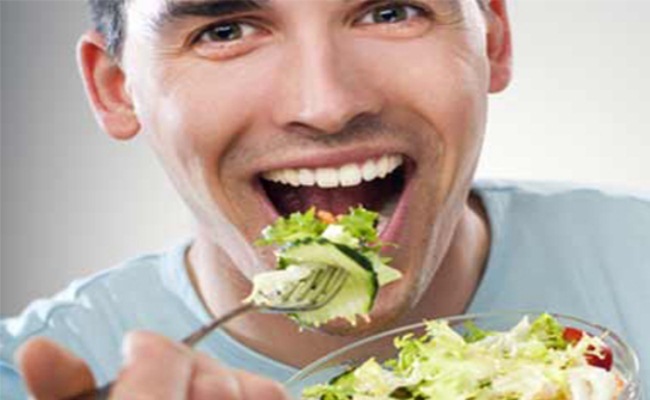 This is because when you opt for foods at regular intervals, your body gets sufficient energy. This in turn, makes you feel active and energetic. In general, eat something every two or three hours. It is true that eating regularly prevents your blood sugar dropping to dangerous levels, while maintaining your energy levels. However, this does not mean that you should eat high calorie foods in between your meals.Consider the fact that sugary snacks provide you with an ‘instant’ rush of energy, but cause tiredness in the long run. 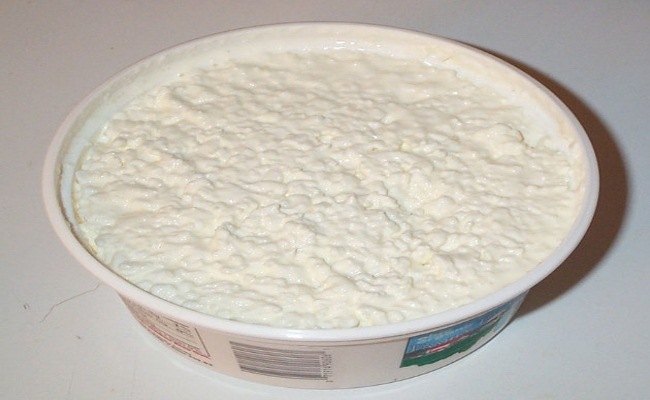 If you want to stay energetic and active throughout the day, choose filling and low calorie snacks, such as, yogurt, nuts, or fat-free cottage cheese. 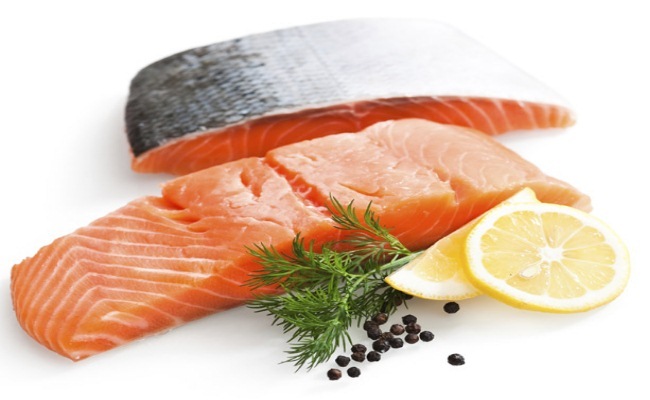 Including omega-3 in your diet is important, since it has been proved that omega-3 improves mood as well as memory. Also, it is excellent for the skin.For providing your body with a healthy dose of omega-3, include good foods, such as, flax seeds, fish, walnuts or leafy greens in your eating plan. For best results, try to eat at least one source of omega-3 everyday. 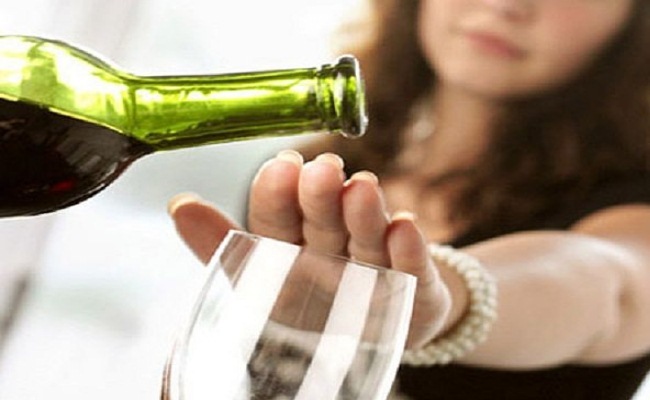 It is a known fact that excessive consumption of alcohol makes you depressed, thus lowering your energy levels. This means that if you are interested in increasing your energy levels, reducing your alcohol intake is crucial. The best strategy would be to avoid it completely. Instead of alcohol, go for plain water, freshly squeezed juice, or low-fat smoothies.It is important to remember that food habits play a critical role in determining your energy levels. For this reason, you need to pay strict attention to your diet. Include more natural foods in your diet and avoid artificial and fried foods. If you follow these energy boosting nutrition tips, you will observe a marked improvement in your energy levels within a month.